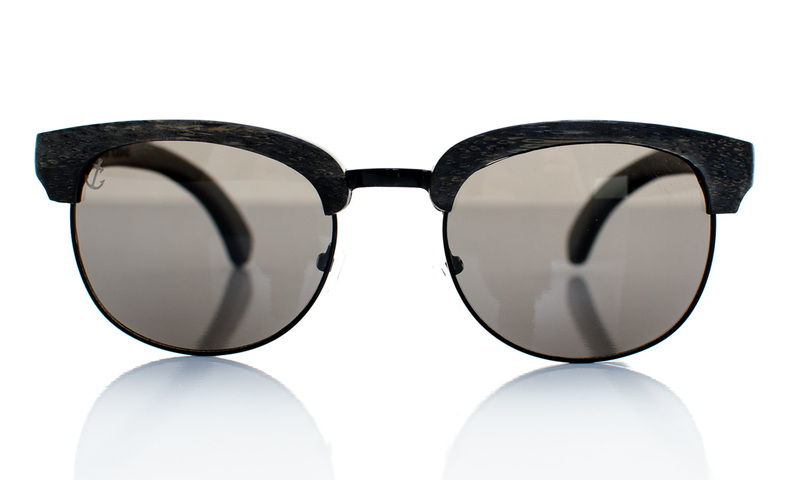 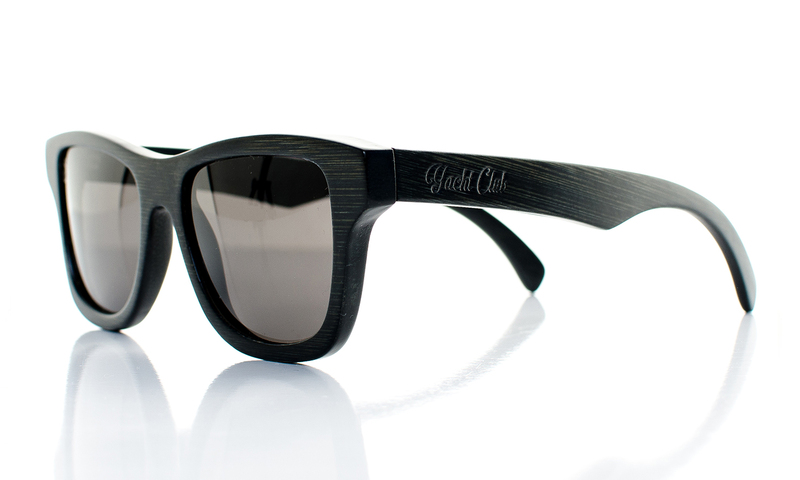 The design Seacrusher Handcrafted wooden eyewear is so well known, it doesn´t need an introduction as is speeks for itself. 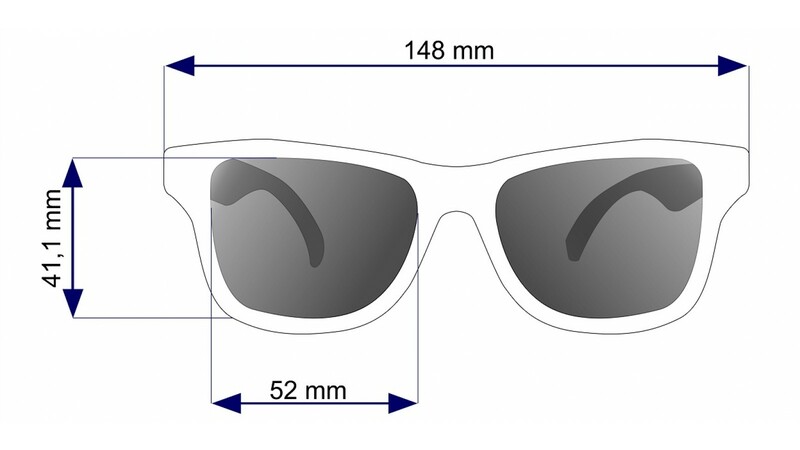 It is so popular, that it has been on the market for more than half a century now and i tis still one of the most favorite sunglasses shapes of all time. 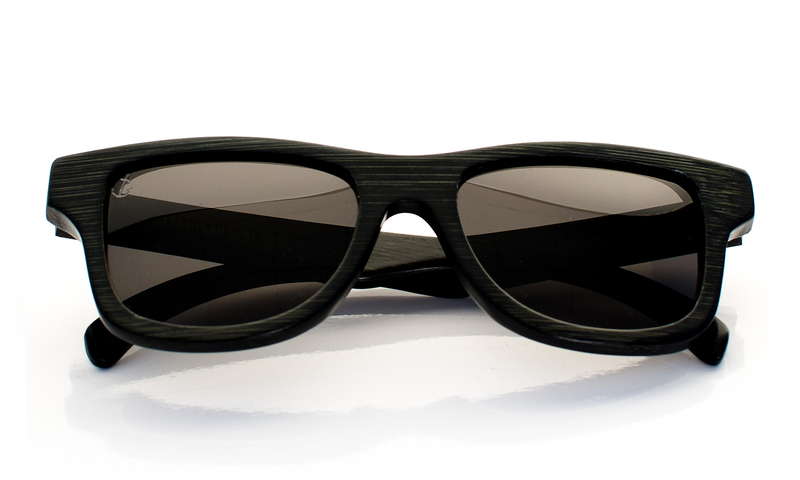 With it’s round look and sticking-out edges, the Seacrusher bamboo wood sunglasses fits perfectly almost every face shape. 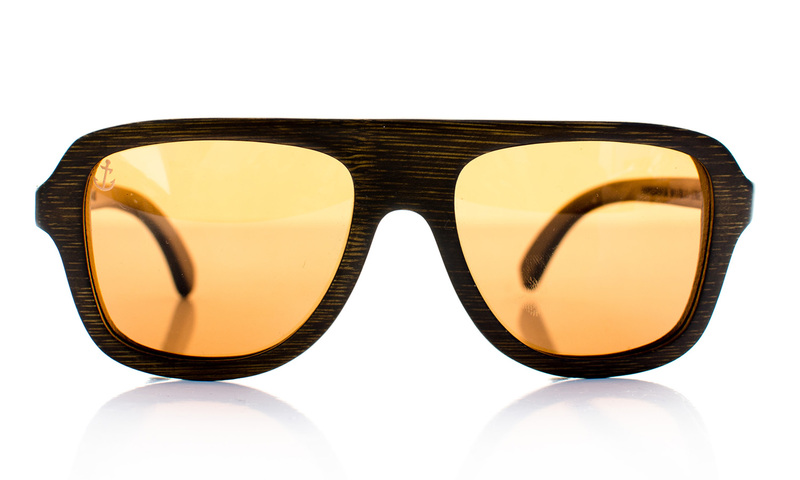 We’re bringing this timeless piece back and making it even more unique by using bamboo wood as our material of choice and adding polarized lenses for utmost eyesight protection. 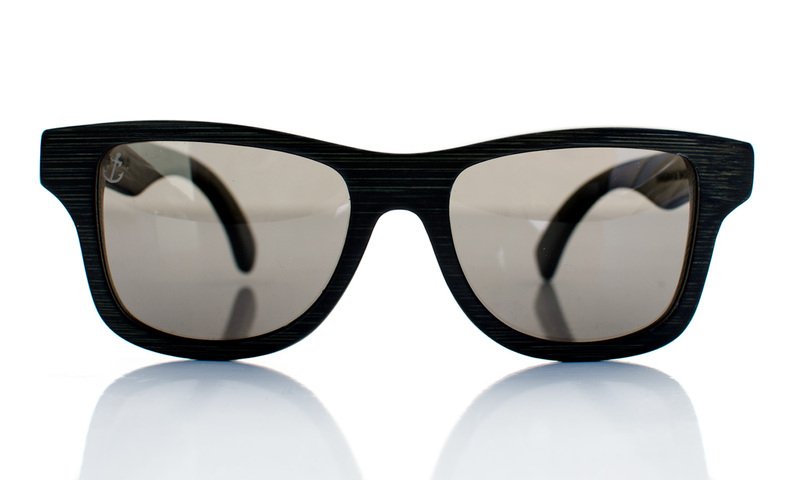 Combination of all these atributes is making this particular pair of sunglasses not only incredibly stylish, but also very light and comfortable for the wearer. 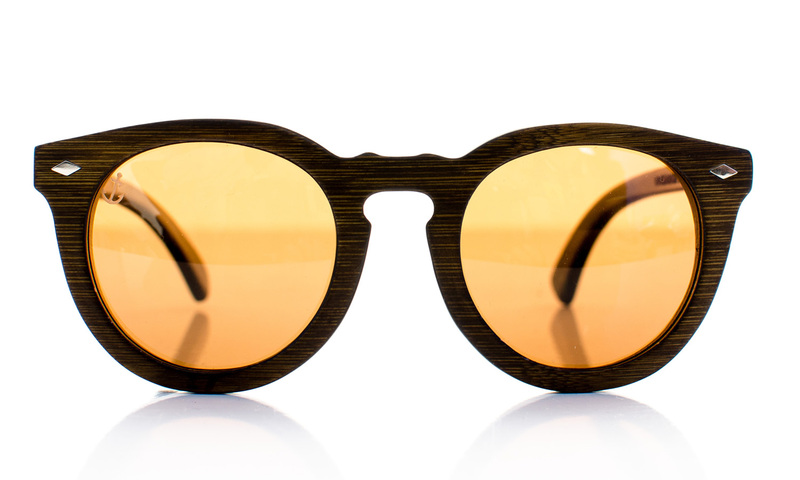 Protection from sunrays all the time with a cherry at the top – uniqueness of woodgrain adding it a spark of luxury.